The Finance Department is primarily responsible for the development and preparation of the City of Sonoma’s annual Operating and Capital Budget. The City of Sonoma adopts its budget each June for the following fiscal year, which runs from July 1 to June 30. The City’s Operating and Capital Budget is one of the most important discussions that the City Council engages in during the year. 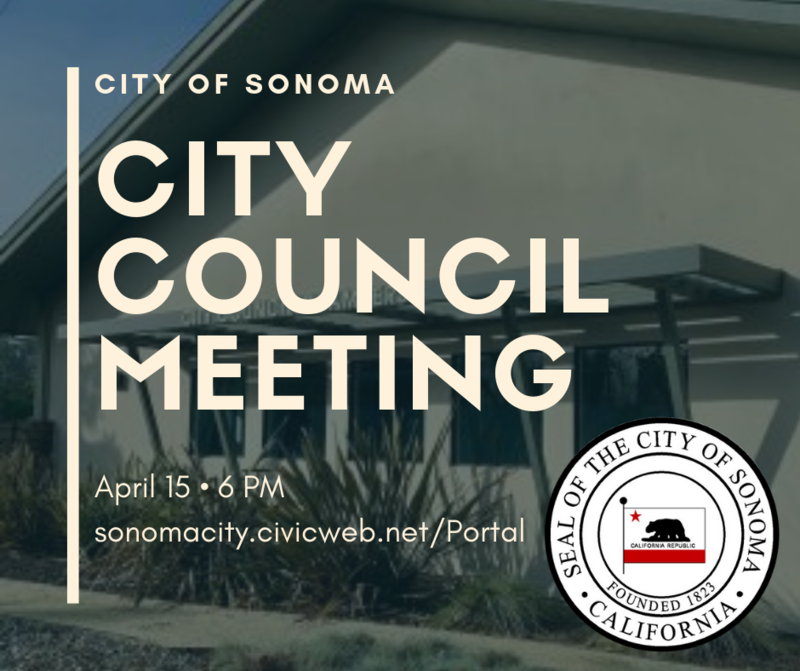 The annual budget is a policy document which sets the financial course for the City of Sonoma and defines the service priorities provided to the community. See the Current Adopted Budget - Fiscal Year 2018/2019 Part 1, Part 2, Part 3, and Part 4. To see past adopted budgets, comprehensive annual reports (CAFR) and audits, visit our Financial Documents page.